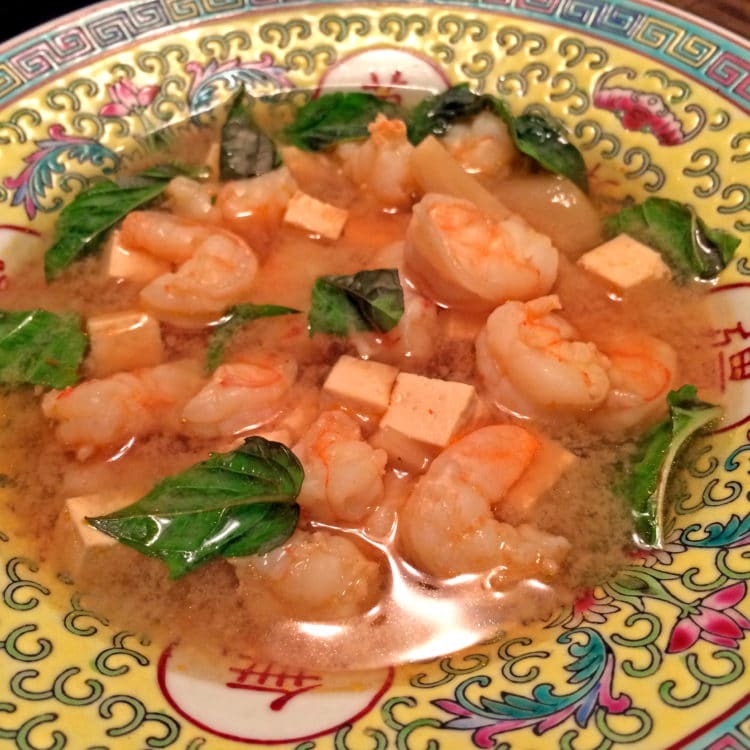 OK, so I’ve been on my annual Master Cleanse the past few days and had reserved a few recipes to post along the way while I fast. 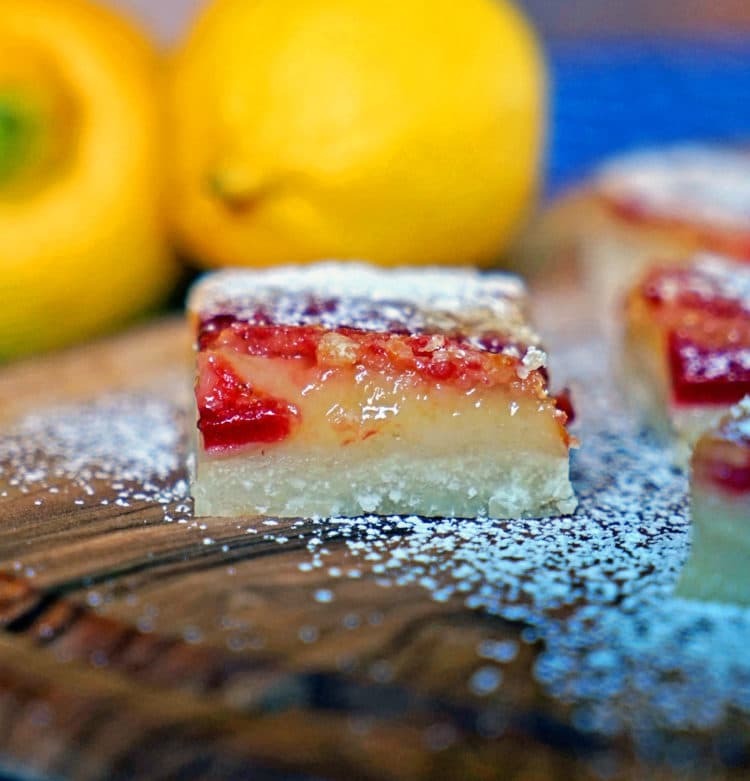 So I am here at work going over images on my lunch break and what came to mind is what I’d really like to be snacking on at this very moment, Lemon Berry Cheesecake Bars! These were amazing and I really bumped up the lemon for some pucker power and the fresh berries were so perfect. We were invited to a friend’s house for Memorial Day and he had asked if I’d make the dessert. What a perfect dish to have after all the fresh grilled corn on the cob, smoked pork belly, beef brisket and salads. I mean who doesn’t love cheesecake, right? 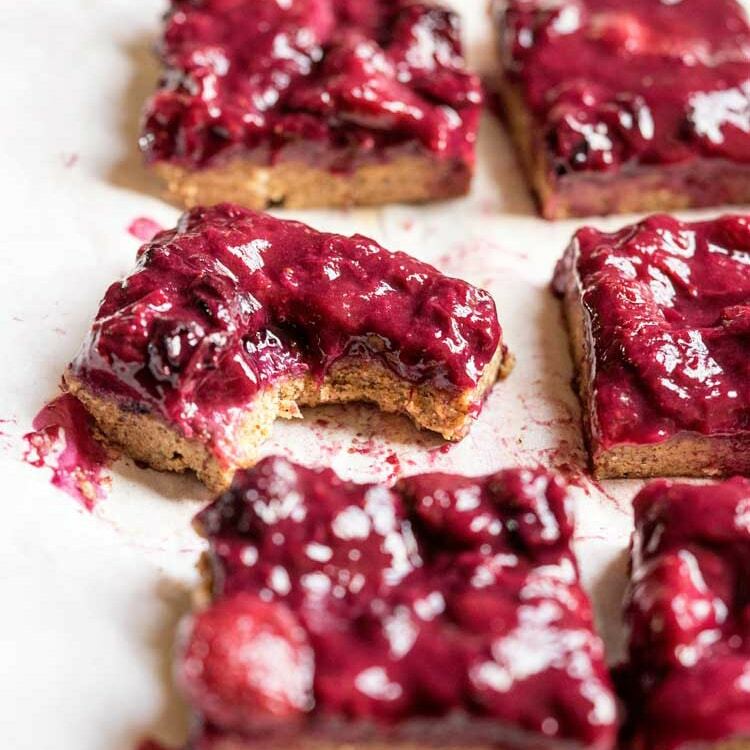 I made these cheesecake bars for easy handling and it seemed to be a hit. It’s been hard with no food the past 3 days and I continuously find myself on Pinterest and other cooking blogs in the evenings to pass the time and it’s torturous! Why do I do that to myself? I mean the Master Cleanse is a 10 day fast of NO FOOD, but a spicy lemonade that takes care of all my body’s needs and it’s all I get. You can read all about it on a post I did a while back. 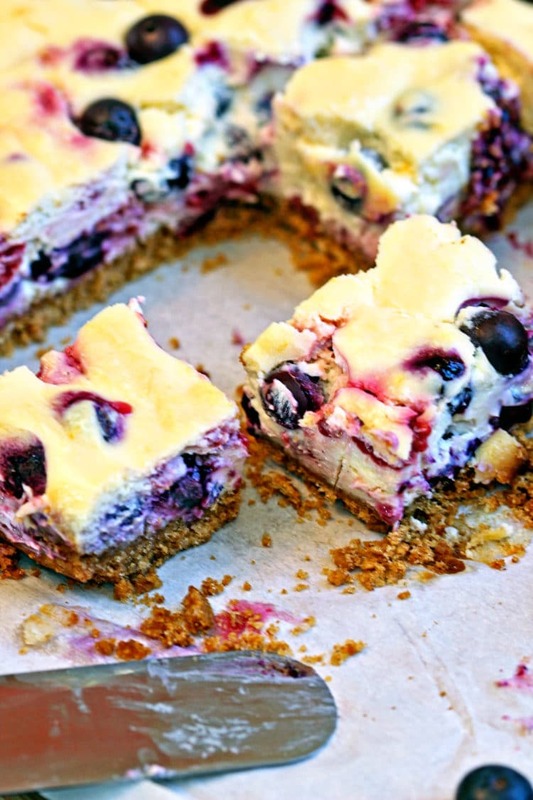 But enough of that, let’s start making some Lemon Berry Cheesecake Bars! Preheat your oven to 350°F. Line a 13×9 baking pan with parchment paper or aluminum foil with enough overhang on the sides. Set aside. 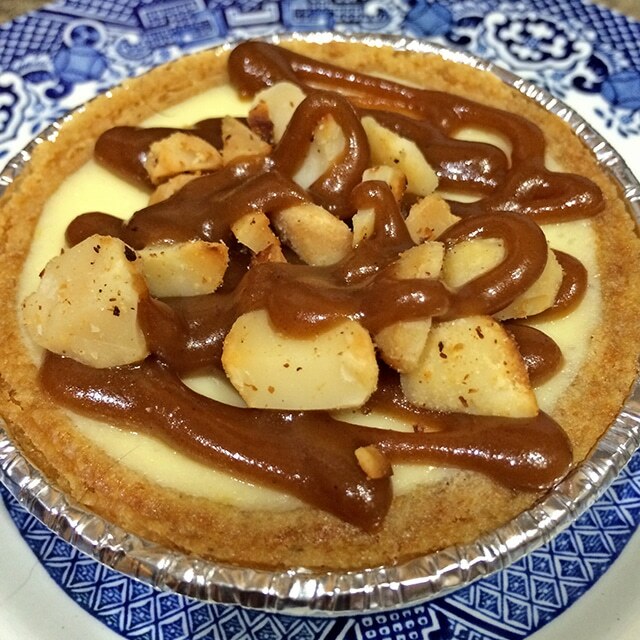 Now I don’t know about you, but I love brown sugar and I like to use it when making a graham cracker crust. It just adds that little something extra I think. Plus, I add in cinnamon, but thats up to you. So let’s unwrap 24 graham crackers from the plastic, toss them in a food processor and turn them into crumbs with several pulses. Mix them, the melted butter, brown sugar and cinnamon in a bowl. Press into the lined pan and up the sides just a little. Bake for 8 minutes. Set aside to cool on a wire rack. 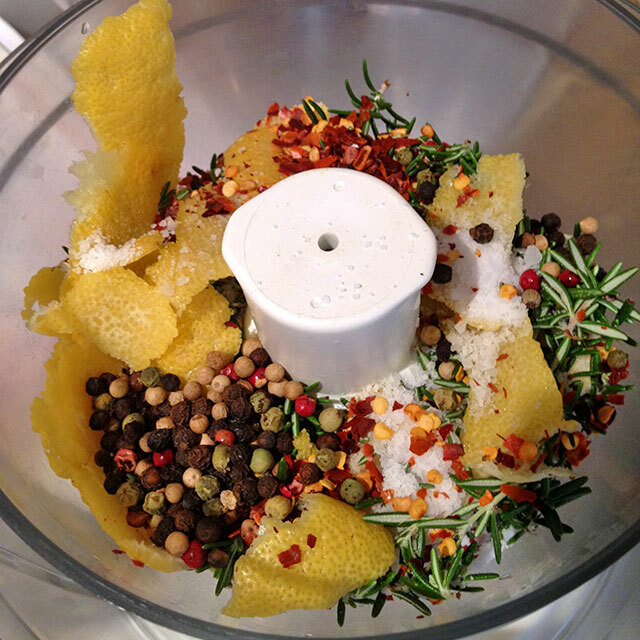 Using a handheld mixer beat the cream cheese for 1 minute or 3 on medium speed until smooth. Add the eggs, sugar, lemon zest, lemon juice from the 2 lemons, and vanilla extract and beat for 4 minutes until smooth and creamy. 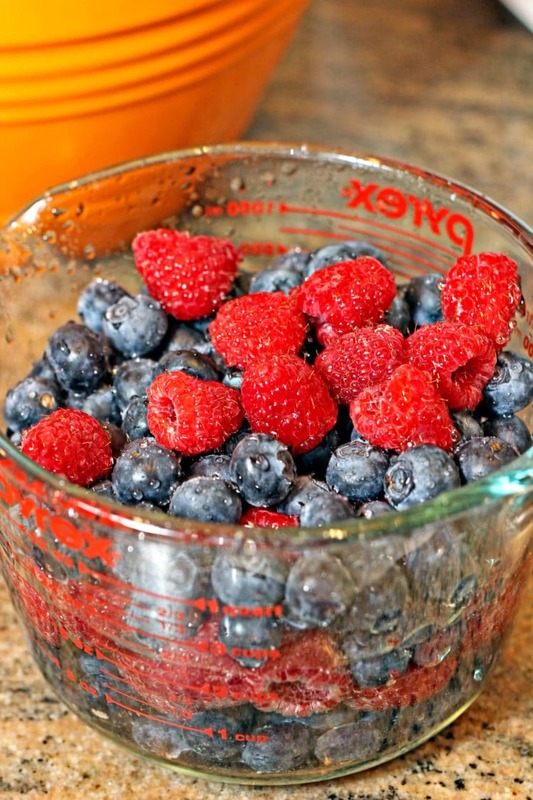 Make sure to wash your berries and let them drain or toss on a paper towel to get as much water off as you can. 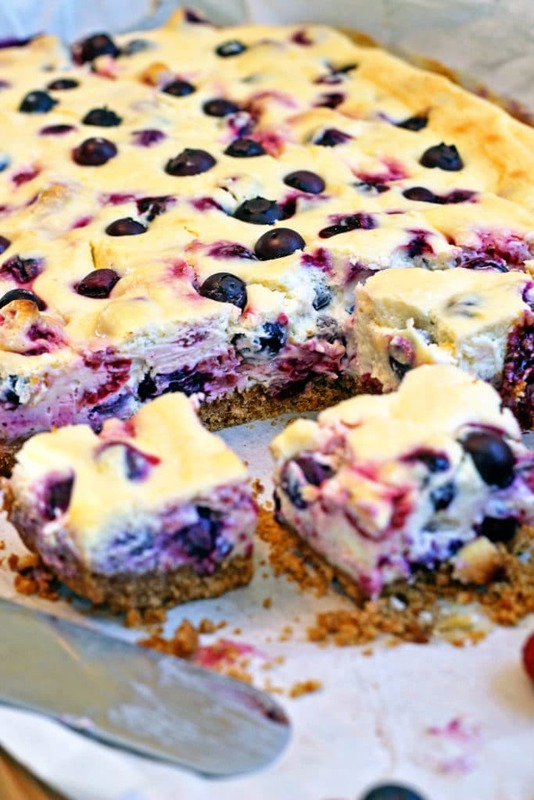 Gently fold in the berries and spoon the filling onto the baked crust. 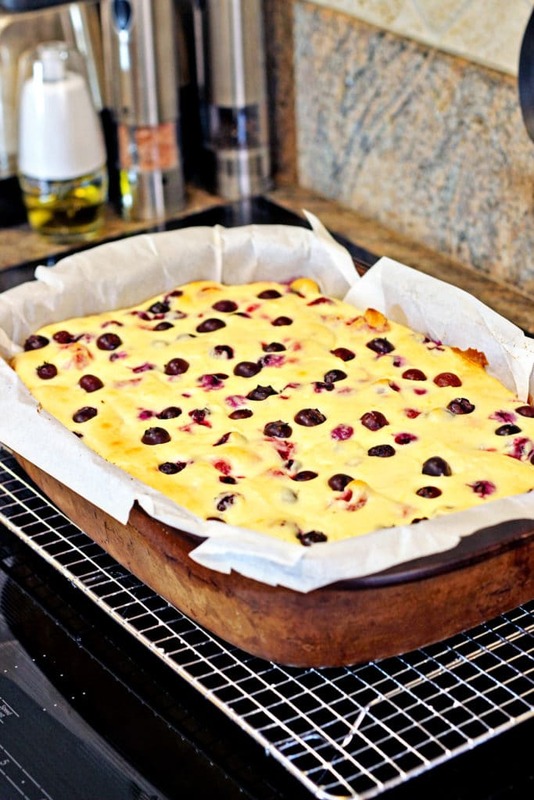 Bake for 45 minutes, or until the cheesecake has set up and the edges are slightly browned. The center will be puffy, but will sink slightly down as they cool for 30 minutes on a wire rack. Next, chill in the refrigerator for at least 3 hours. Lift the parchment or foil out of the pan and cut into squares. What you have a little squares of goodness. The thick, crunchy, buttery graham cracker base is perfection with the cinnamon. 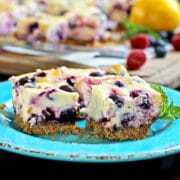 The berries are floating in a sea of creamy, lemony cheesecake. These pictures don’t do these beauties justice. I think if they were firmer after a night in the refrigerator they would have better subjects for the pictures after cutting! We were short on time and racing to not be late, so I didn’t figure it taking as long as it did to really firm up in the refrigerator. 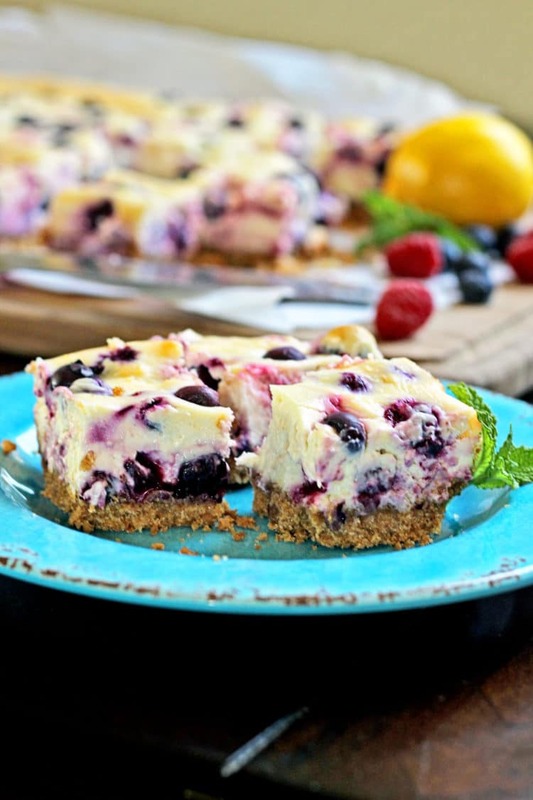 Lemon Berry Cheesecake Bars! 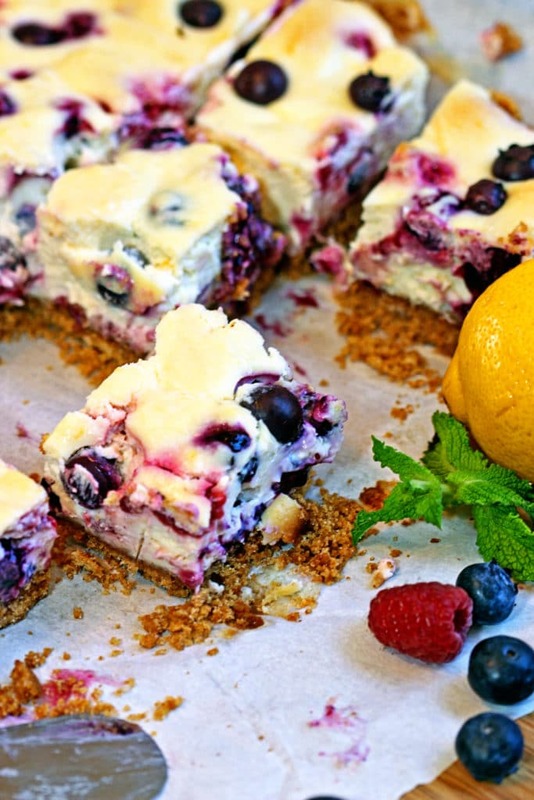 Graham cracker crust, a thick, lemony cheesecake loaded with raspberries and blueberries, these were amazing and I really bumped up the lemon for some pucker power with extra zest. 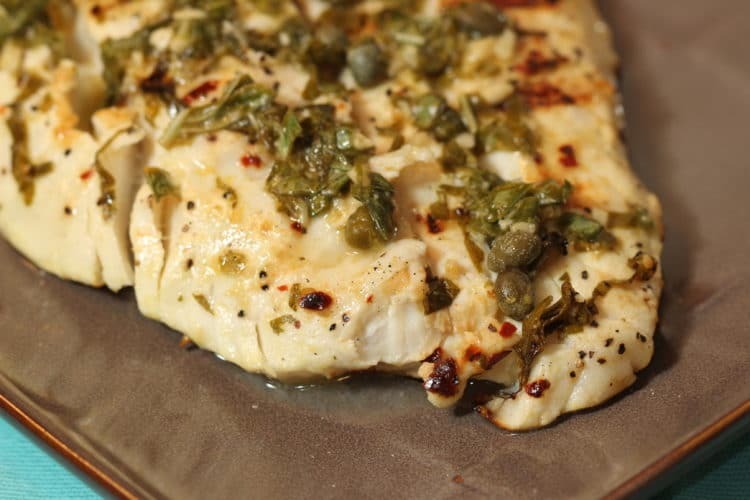 You could easily cut this recipe in half and bake in an 8x8" dish for 30-35 minutes. 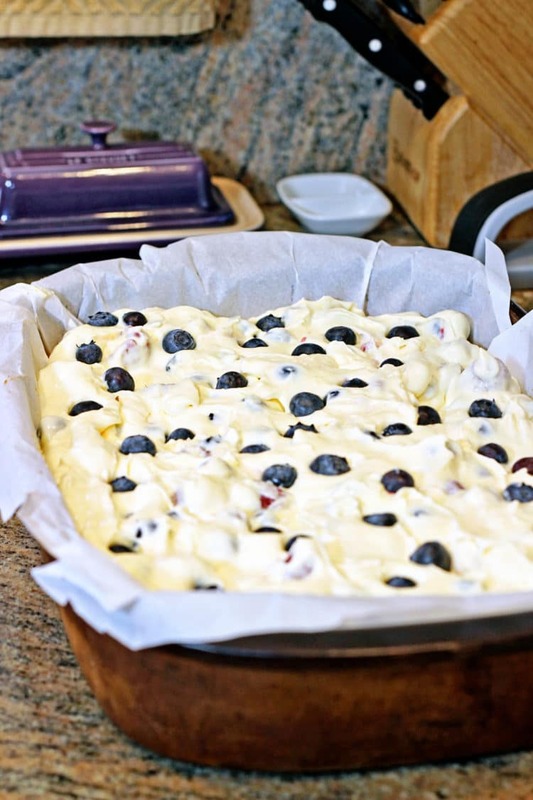 Line a 13x9 baking pan with parchment paper or aluminum foil with enough overhang on the sides. Set aside. 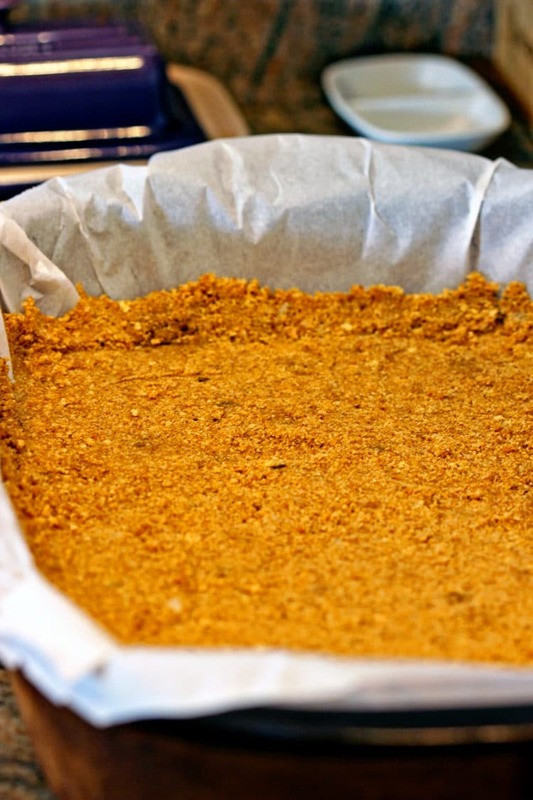 Place the graham crackers in a food processor and chop into a fine crumb. 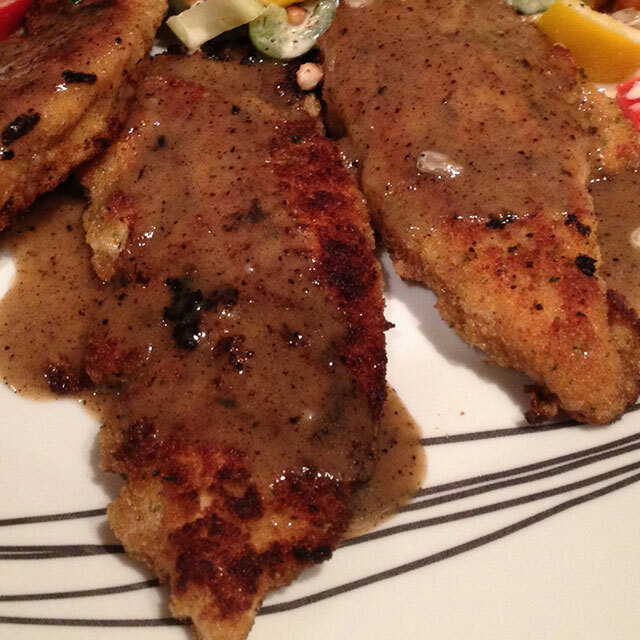 Pour into a medium bowl and mix with the melted butter, cinnamon and brown sugar. Press into the lined pan and up the sides just a little. Bake for 8 minutes. Set aside to cool on a wire rack. Using a handheld mixer beat the cream cheese for 1 minute or 3 on medium speed until smooth. 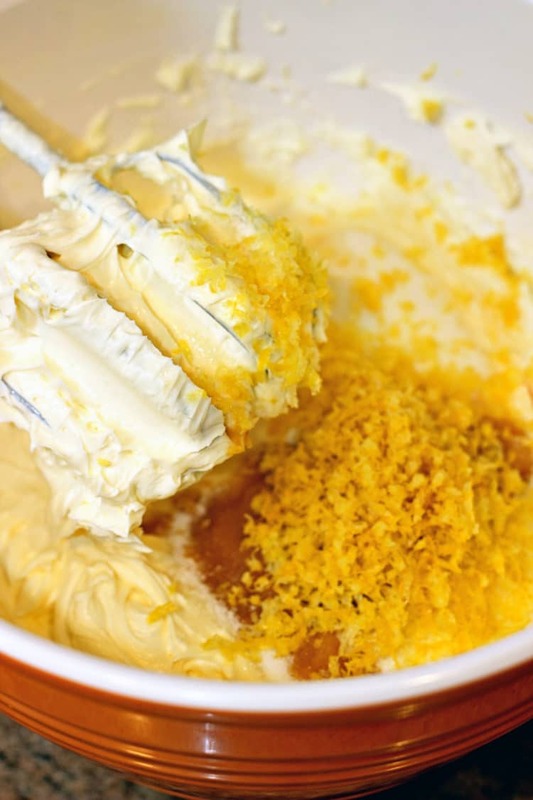 Add the eggs, sugar, lemon zest, lemon juice, and vanilla extract and beat for 4 minutes until smooth and creamy. These look amazing – a nice way to make cheesecake a finger food! I’ll have to take advantage of this while berries are in season. Thanks Shundara! Day 6 and feeling good. 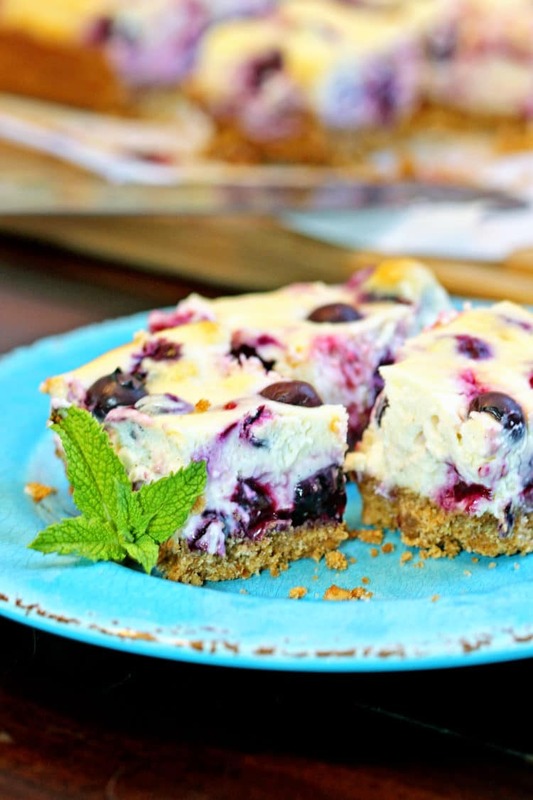 Oh, gosh, I’ve been meaning to make blueberry cheesecake bars forever – you beat me to it! These look so wonderful! Deliciously crumbly crust and creamy, soft centers. 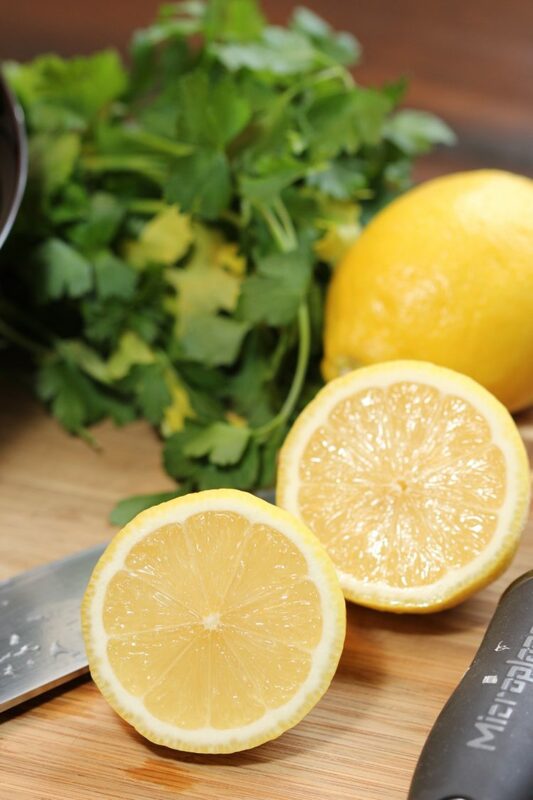 I can’t believe you’re on Master Cleanse – that sounds torturous but, to think about it, I do something similar myself, but not so extreme, I just limit myself to light and exceptionally healthy foods for a while. It really is all mind over matter, but reviewing recipes and food photographs is not recommended while on the Master Cleanse! I’m all about the eating healthier after this and will be checking out some of your salads. Thanks for stopping by! Wow – this sounds amazing – it looks even more amazing! The berries and lemon combo in cheesecake has my mouth watering – You are strong indeed to resist deliciousness like this for 10 days! Good luck Master cleansing!! Thanks for visiting the site Shashi and your words of encouragement! On Day 4 and staying strong. Let me know how yours turn out. I am going to check out your site – be well!